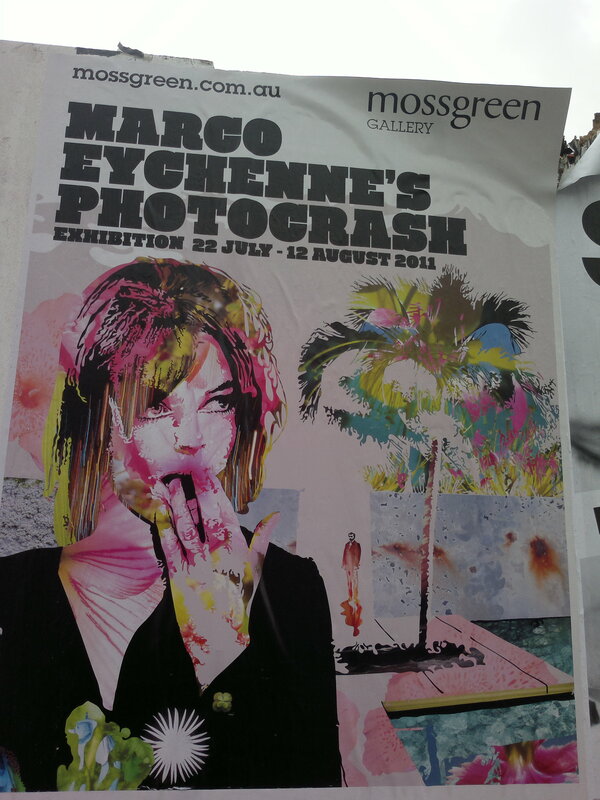 This poster really got my attention on High St. I’m looking forward to seeing Photocrash! For those who came in late, Marco Eychenne is an award-winning creative director, artist, and “human sponge”. His colourful and sensual work reflects all kinds of influences, and is on show at mossgreen Gallery South Yarra from 22 July.